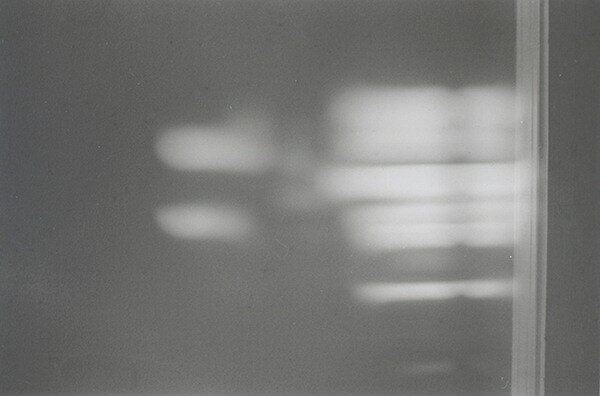 This photography project is a series of casted light inside my house. 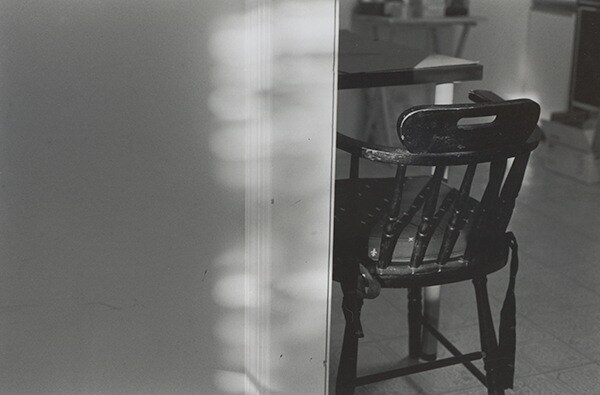 I focused on capturing the beauty of intimate space and time that were often neglected in life. 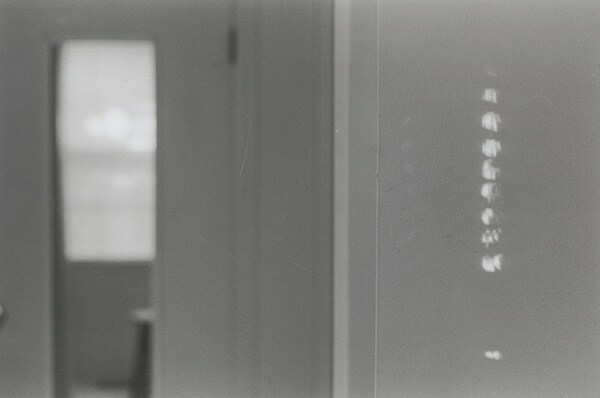 The photographs were taken by a 35mm camera. 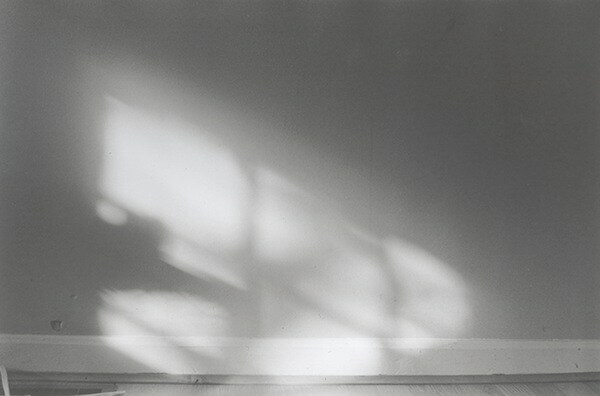 This photography project is a series of casted light inside my house. 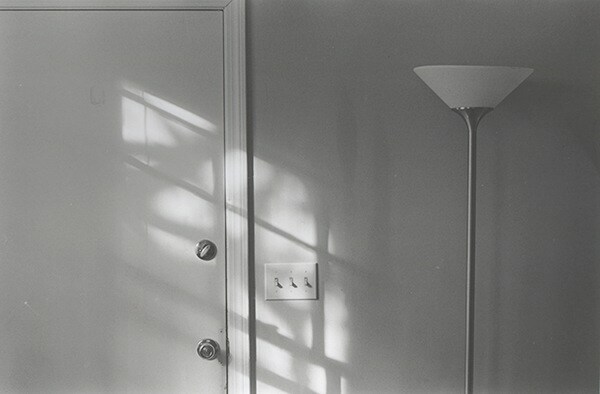 I focused on capturing the beauty of intimate space and time that were often neglected in life. 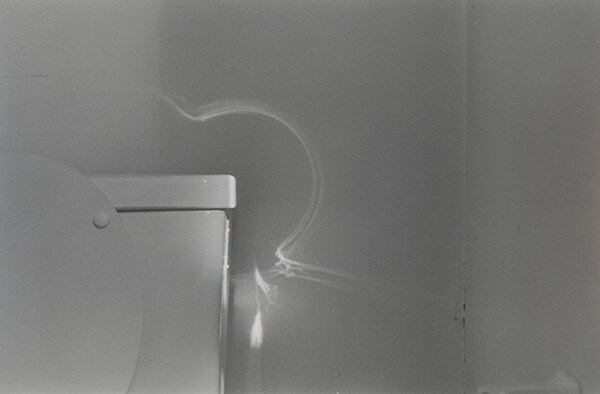 The photographs were taken by a 35mm black/white camera.